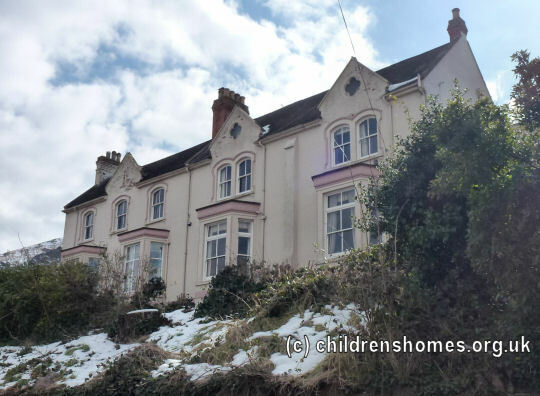 St Peter's Children's Home was opened by the Waifs and Strays Society in 1921 at Cowleigh Road, Malvern Wells, Worcestershire. The home could accommodate 30 boys aged from 4 to 10. The home was in an elevated location with a large kitchen garden and a playing field to its rear. The home closed on January 5th, 1971. 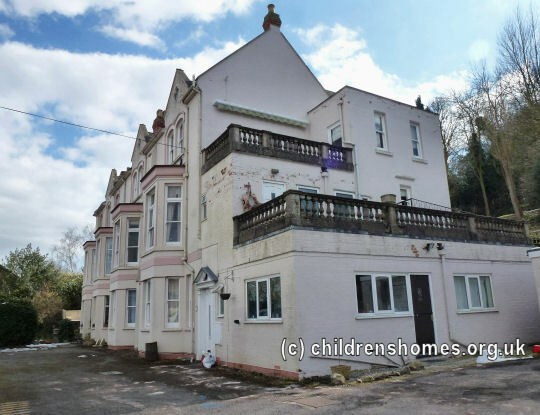 The property is now in private residential use.